For the moment, only Toyota, Daimler, and Volkswagen stand on Elon Musk's way to the top. A couple of months ago, Tesla (NASDAQ:TSLA) shocked the business world by overtaking two of America’s most valuable car makers — Ford Motor Co. and then General Motors. At that time, Tesla’s market cap rose to nearly $52 billion, just $1 billion shy from surpassing Honda. 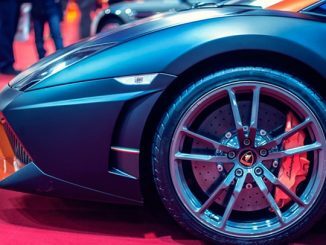 A number of analysts openly expressed skepticism on the name, saying how Tesla seemed to be ‘overvalued’, especially in terms of market share-the suggestion was that it was almost ridiculous to compare Tesla’s 1% with GM’s 17.3%. But CEO Elon Musk, as usually, had quite an insightful reply to this, saying that stock price reflects not the company’s current value, but what its value could be in the future. And when it comes to future potential, many, or at least those who want to be objective, will likely agree that this is where Tesla’s strength lies. Just a few days ago, the electric car maker once again displayed what seems to be an uncanny confidence investors have in its capacity to do great things, so to speak. 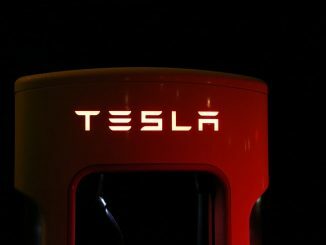 Spurred by Musk’s own confidence in Tesla’s ability to mass-produce and sell their EVs at scale, Tesla shares rose by almost 2% to achieve a market value of $61.6 billion at $376 and change a share, briefly eclipsing German luxury auto maker BMW’s $61.3 billion value, before dropping below the $360 level. At its short-lived highest high, Tesla became the 4th most valuable car maker in the world, behind Volkswagen’s $68 billion value, Daimler AG’s $78 billion, and Toyota’s seemingly unreachable $172 billion. Just like when it surpassed GM’s market cap, though, the story isn’t that much different. In 2016, Tesla sold around 80,000 cars. In the same year, BMW sold nearly 2.4 million vehicles. That’s miles of difference in terms of vehicle sales. Yet, Tesla’s value is continuing to rally upwards. In spite of its ‘small’ size, Tesla is promising to deliver 500,000 EVs a year by 2018, then 1,000,000 cars annually by 2020. If it is able to make good on that promise, more investors will surely take notice, and then there won’t be anything, short of a market crash of course, stopping TSLA from its surge. To be clear, there’s also the matter of Tesla not simply being an EV maker. Sure, there’s the much-awaited Model 3, plus its upcoming Model S and Model X deliveries. And there’s been talk of an all-electric semi truck as well. Going beyond that, however, Tesla doesn’t just want to sell cars. The Palo Alto, Calif.-based company is working hard on selling the energy needed to power not just those cars but your entire home too. We’re referring, of course, to its Powerpacks and Powerwalls. And with the need to shift to clean and renewable energy becoming more urgent, and in a way, more preferable, Tesla’s products and offers are simply becoming more attractive. It goes without saying that it will become increasingly harder not to invest in Tesla and want it to succeed so that more can share in its triumph when it reaches the top. And that’s not just profit we’re talking about. Remember, that Tesla’s products are ‘green’ products, so a Tesla win is a win for the environment too. I guess the only thing left to say at this point is: Go Elon!! 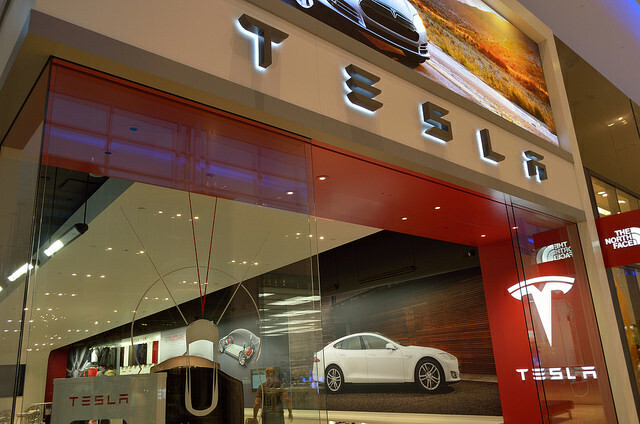 Is Tesla’s (TSLA) Stock Bubble Finally Bursting?